A hard case for your Huawei P9 Lite is essential to keep it safe, but why be boring? 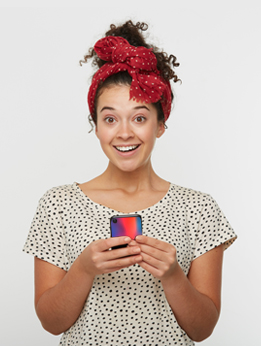 Get yourself a custom case for that added protection! 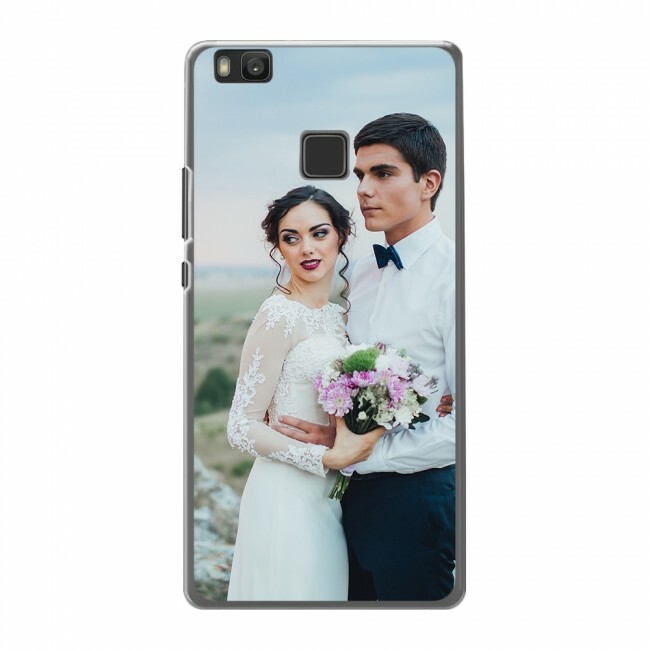 You can make your own photo case to fit your Huawei P9 Lite in a matter of minutes, in just 3 steps you can use our customizer to make a truly unique custom phone case.